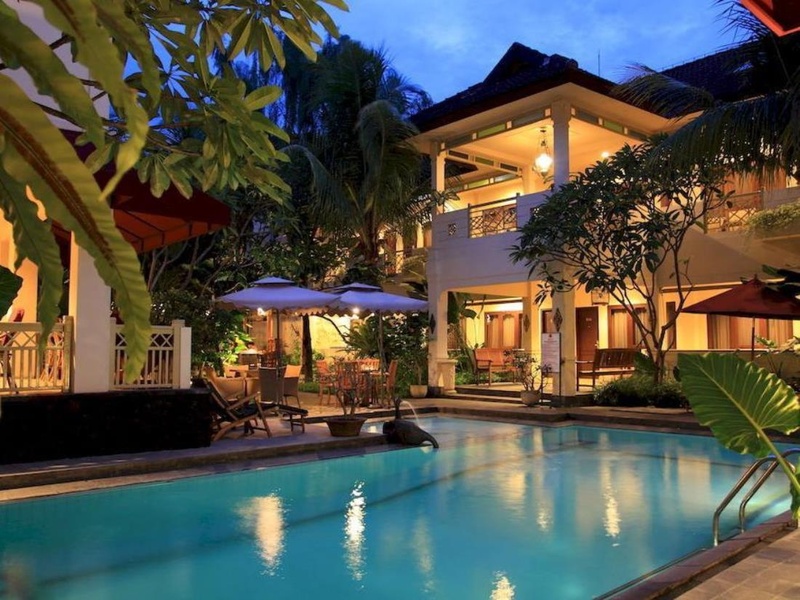 This hotel enjoys a great setting in Prawirotaman, lying just a 50 minutes' driving distance from the airport. 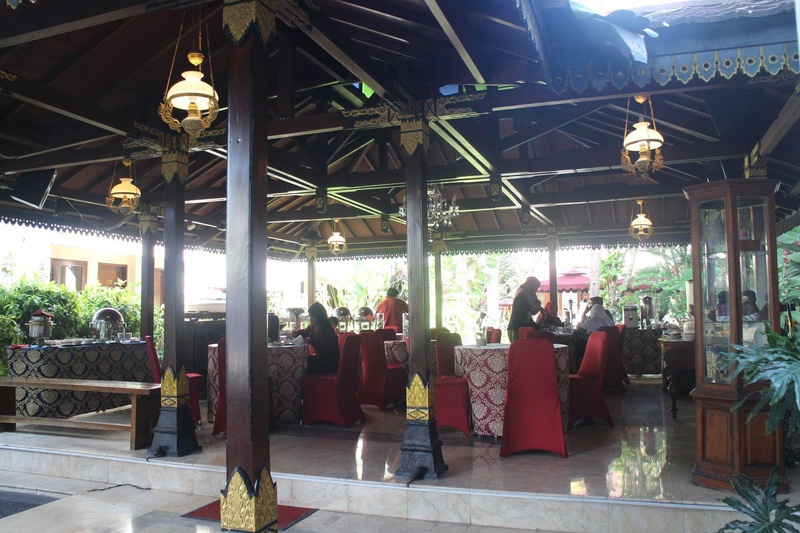 The hotel is located at the heart of historical Yogyakarta, lying close to a host of attractions in the area. 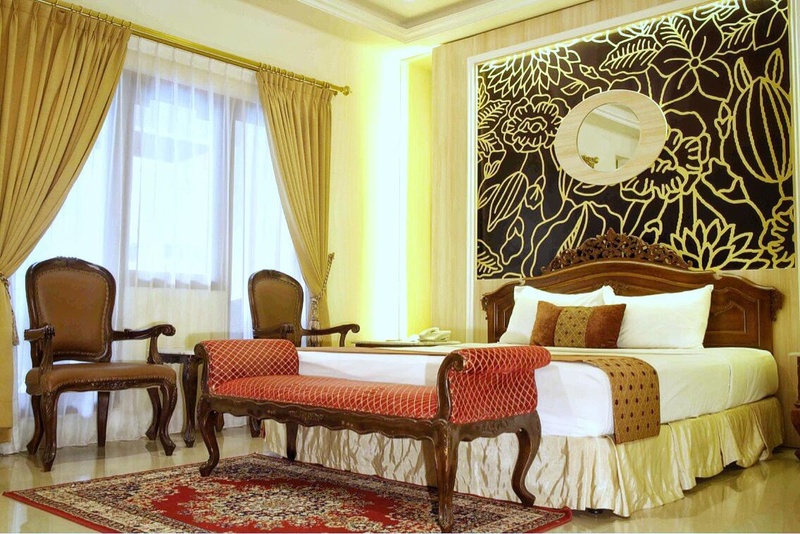 Guests will find themselves within easy access of the Sultan's Kraton, Taman Sari Palace, Pakualaman Palace, the Kotagede silver manufacturing district and the Batik shopping area. 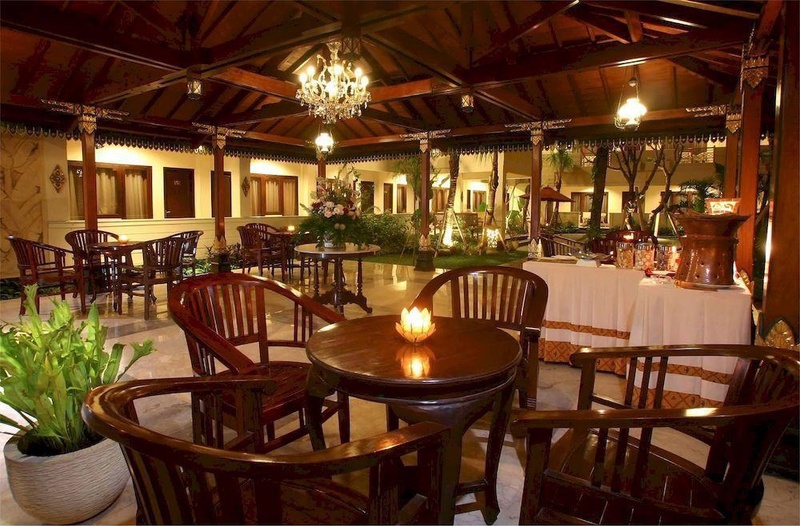 The hotel enjoys a delightful design, which showcases the rich traditions of Javanese culture. The hotel enjoys a unique blend of Joglo-style architectural design. The guest rooms are tastefully designed, offering an oasis of peace and serenity, in which to completely relax and unwind at the end of the day. Guests are sure to appreciate the host of facilities and services that the hotel has to offer. Cafes just around the corner. Great restaurants. Great location. Lovely staff. Excellent services. Service good. Avoid noise inside. Constant noise. Basic comfort. Breakfast didn't have. Good breakfast. Breakfast good. Shower not working. Old school furniture. Good room interior. Pool is small. Nice pool. Slow internet connection. Wifi didn't work.